Last night I went to bed after 3am – up at 6:45am. No one to blame but myself. This morning I slugishly got dressed, made breakfast for the boy, applied make up, tried to do leftover dishes and then like a zombie took the train to work. 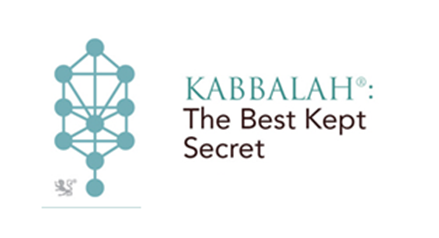 Then I get the Kabbalah email. While it started promising, their pom-pom wisdom has me giving ‘them’ the middle finger. Just today. Perhaps you will find inspiration in this message; I did not. We’re all human. We all get to moments where we don’t feel like doing or caring. But we have to realize we are at war with our darkness. This can be one of the most dangerous weapons of the other side — to stop pushing. We must constantly grasp for our next level. Even when we’re tired, don’t have the energy, had a bad day — even then we must find the strength to inject energy and look within. Insecurity, hurt by others, whatever the excuse is to become lazy — if we’re not alert to our enemy’s moves, he knocks us down. Today, push back against your inner-gravity. Challenge yourself to do more than you usually do. Go the extra-EXTRA mile.